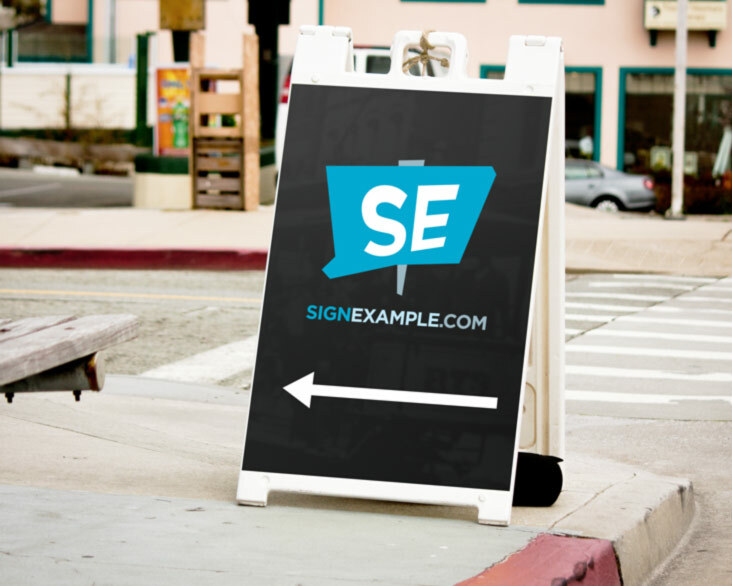 These signs are a moveable display that can be used over and over in any location. What does the face size need to be? Will this be used short term or long term? Does your budget require economy A frames or premium? If you are ordering the coroplast frame, do you need grommets for ground stakes?